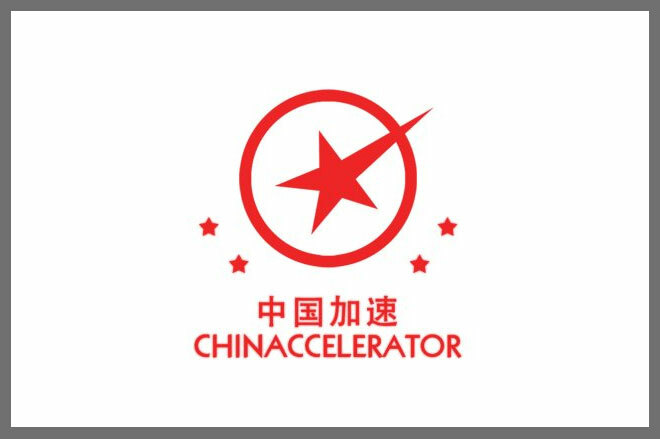 Chinaccelerator is the first mentorhsip-driven seed funding program built in China. The Dalian-based program boosted 15 startups through two batches in the last 18 months and saw one of its crop win Techcrunch Disrupt in Beijing. – Extra budget of 10,000 CNY per company (for research, sales, marketing, product development, etc…). – Intense mentorship from the best. – Free space, some extra electronics and even some food. – Geeks on a train! – A chance to pitch investors at demo day.